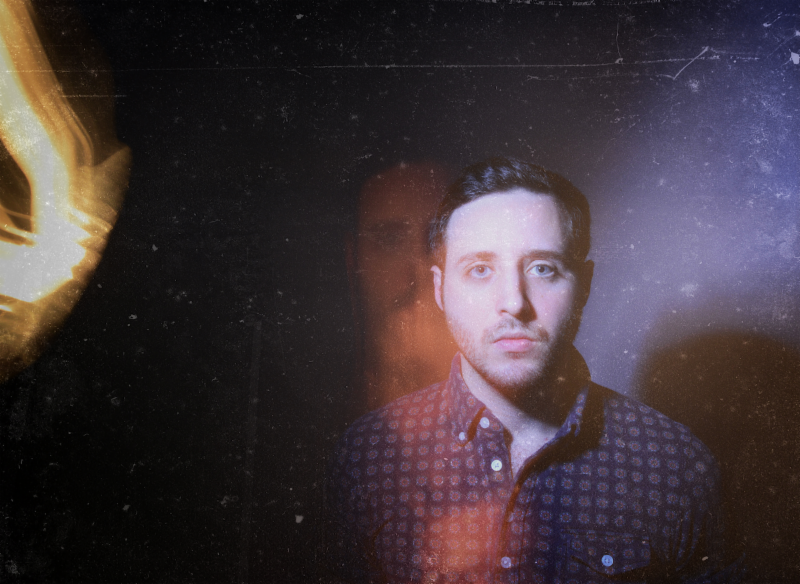 Home » Main Menu » News » Thin Lear release new single called ‘Death In A Field’. Thin Lear release new single called ‘Death In A Field’. Thin Lear is the project of songwriter/producer Matt Longo. This project is mainly a one man band with a collective of talented musicians. Thin Lear has just released a second single, from the upcoming Wooden Cave album, called ‘Death In A Field’. This tune sounds like a vintage indie song with a beautiful musical intro before the amazing vocals begin. Sprinkled through the song is the sound of piano adding to the classic feel. This song is best listened to while in a contemplating mood in a comfy position. The more I listen to ‘Death In A Field’ the more I connect to the song. I suggest you give it a try and have some reflection time just like me. Check it out here.